But here it is, finally, a new post: Haute Couture! I found out this amazing brand, ZUHAIR MURAD. And I think it is a perfect mix of Valentino, Elie Saab, Marchesa and Givenchy! Do you like these marvellous gowns? Ma ecco qui, finalmente, un nuovo post: Haute Couture! Ho trovato questo bellissimo brand, ZUHAIR MURAD. 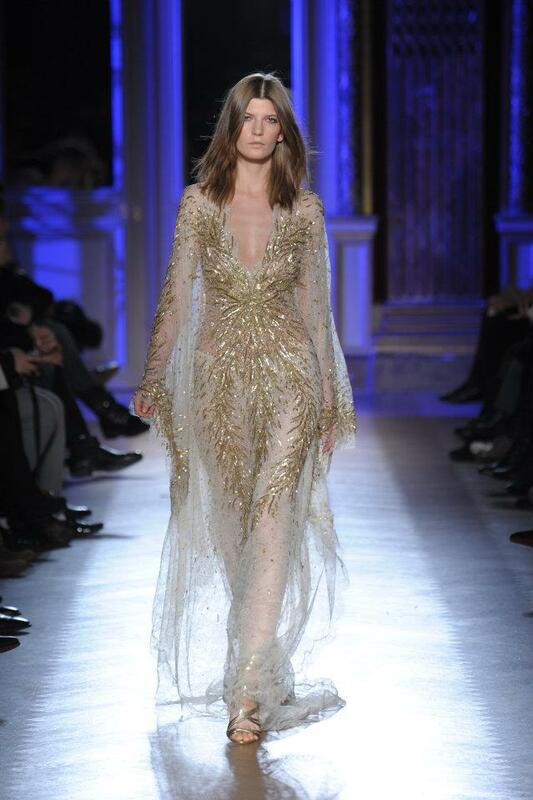 E penso sia il mix perfetto di Valentino, Elie Saab, Marchesa e Givenchy! Vi piacciono questi vestiti meravigliosi? I want to thank Marco of apercevoirdunemode for this great discover! eccome se mi piacciono! Non lo conoscevo, ma questi vestiti sono divini! welcome back to the internet! haha! and omg wow that brand is amazing! such stunning gowns! And thanks for welcoming back! love your picks! and welcome back, dear! love the second dress the most! I love that second dress too :-D thanks for welcoming back! Ciao! Molto belli soprattutto quello azzurro chiaro! che creazioni meravigliose, opere d'arte!